Top DJ SPINNA performs hip-hop and house sets on 1 night!! No need to mention that DJ Spinna is the top of top DJs who got both popularity and skill. He will appear at party “SPEAKEASY” produced by DJ SARASA! Party will be thrown in the middle of GW, it will open from 20:00 and featuring 2 sets : hip-hop and house set from DJ Spinna!!! 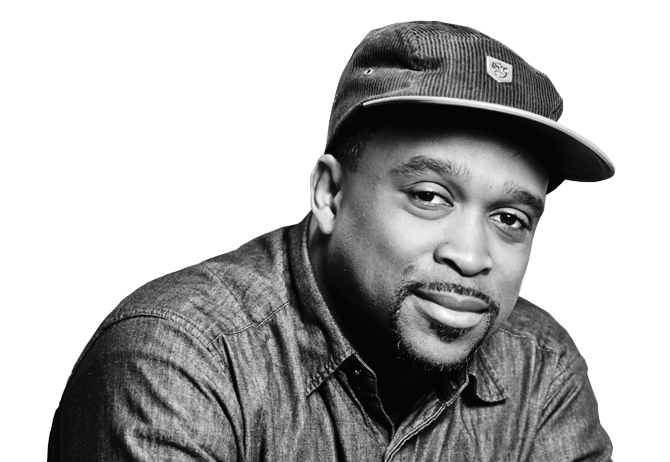 As a hip-hop and house DJ/producer, DJ Spinna got popular in Japan since the 90s. Remixing Michael Jackson, De La Soul, Mary J. Blige, Mos Def, Eminem tracks, his crossed over sense gets people moving. DJ Spinna is also known for his unique party celebrating iconic artists such as Stevie Wonder with a party called “WONDER-FULL” for every Steve’s birthday, or “SOUL SLAM” for “Michael vs Prince”, and “Fela Kuti vs James Brown”. This time, he will appear at party “SPEAKEASY” produced by DJ SARASA, please join for the peaceful and soulful groove! ※You need to be 20 or over to attend this event.